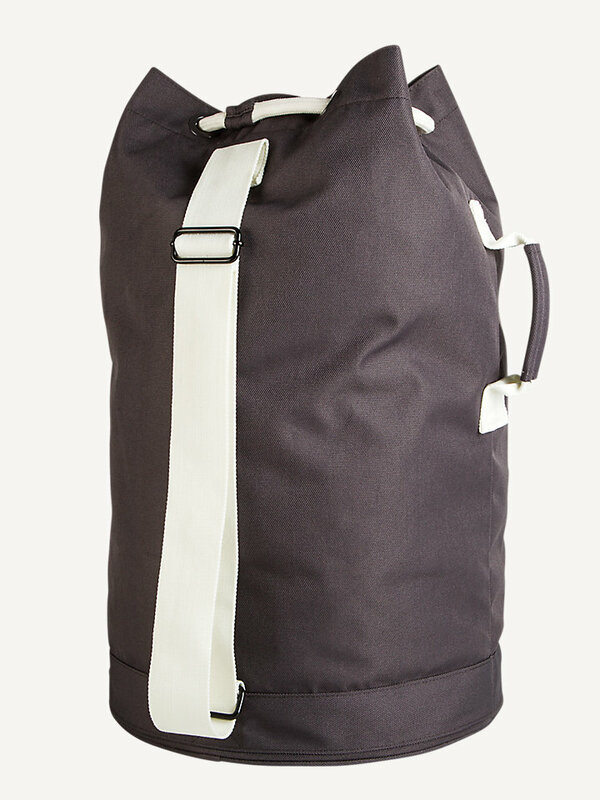 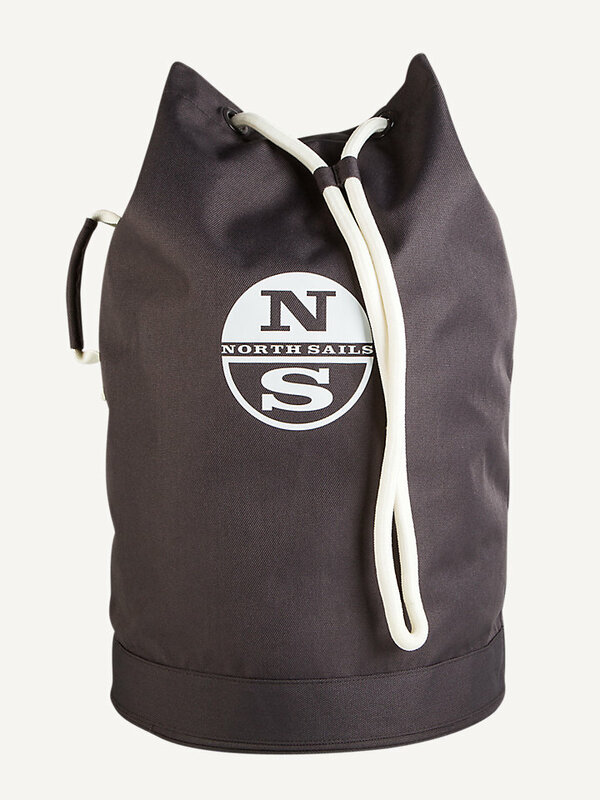 Stylish North Sails sailing bag for every occasion. 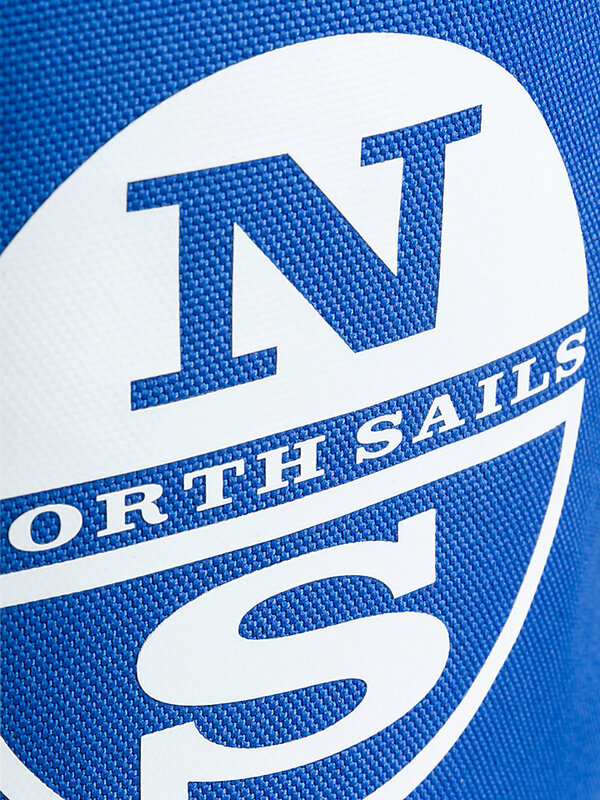 A nautical classic if there ever was one. 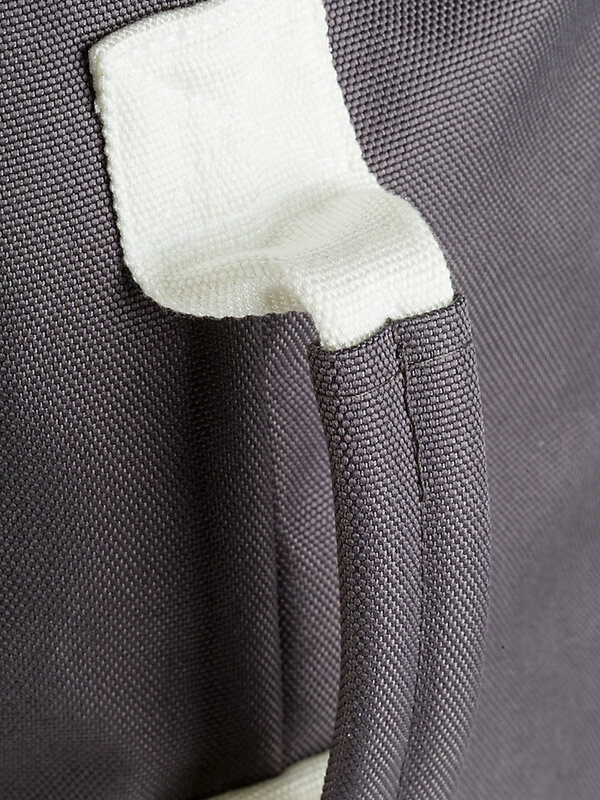 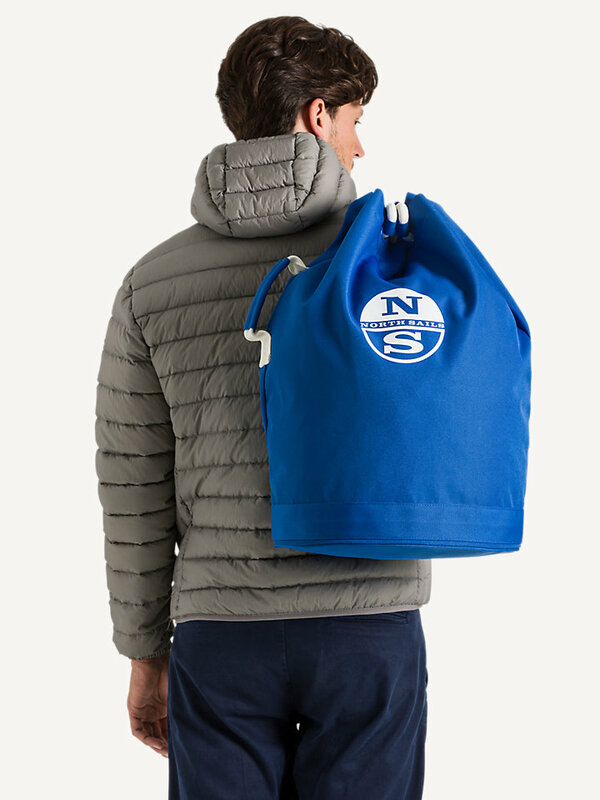 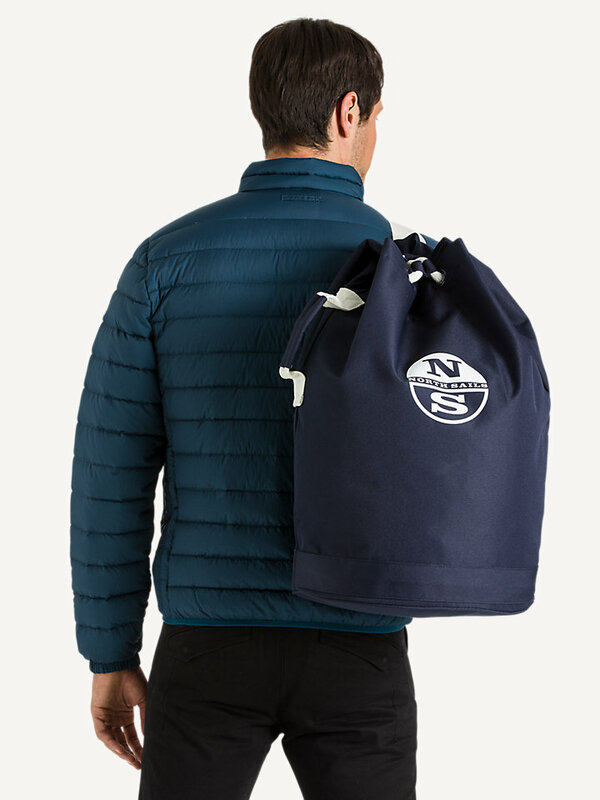 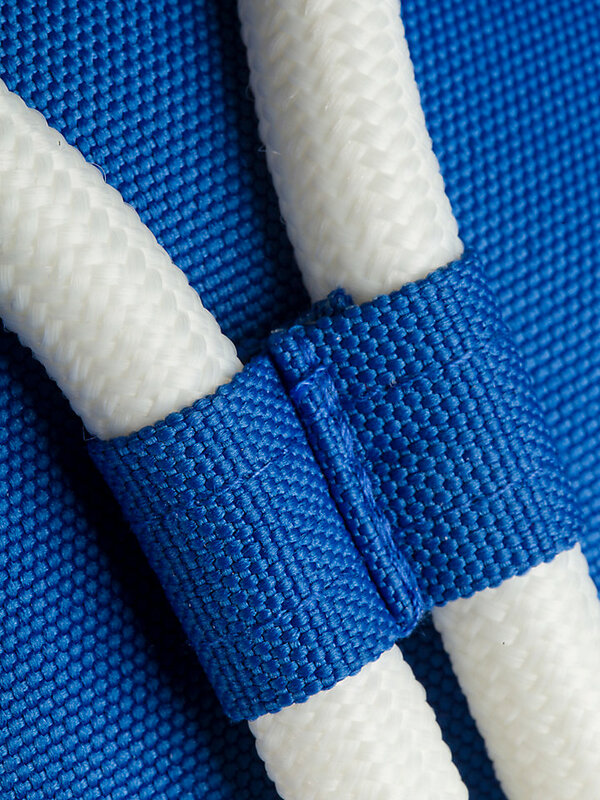 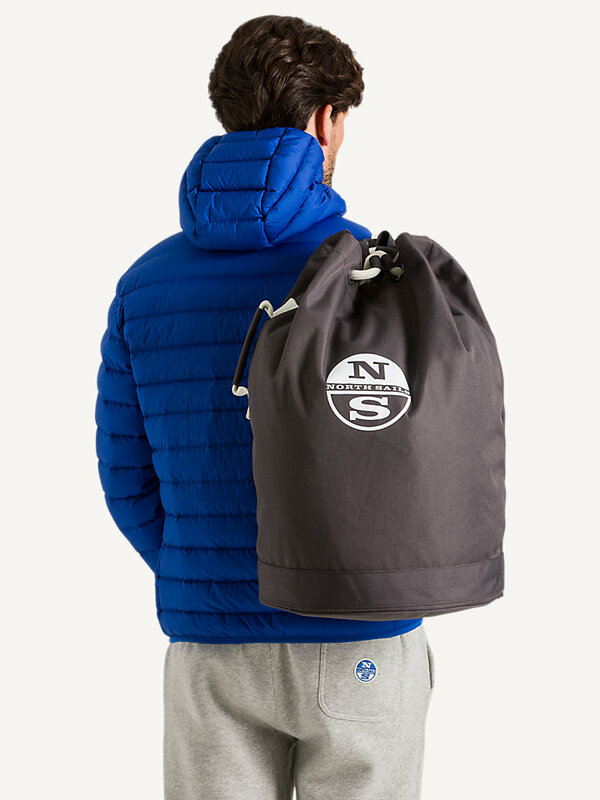 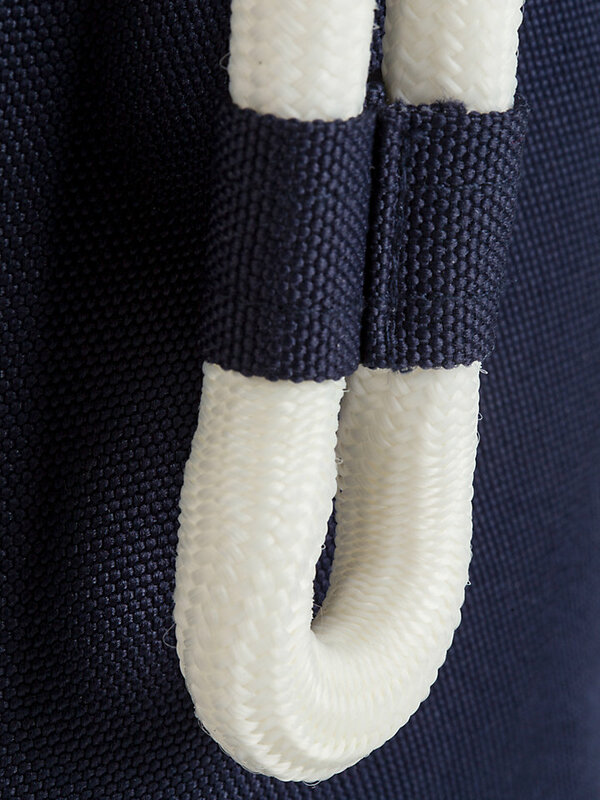 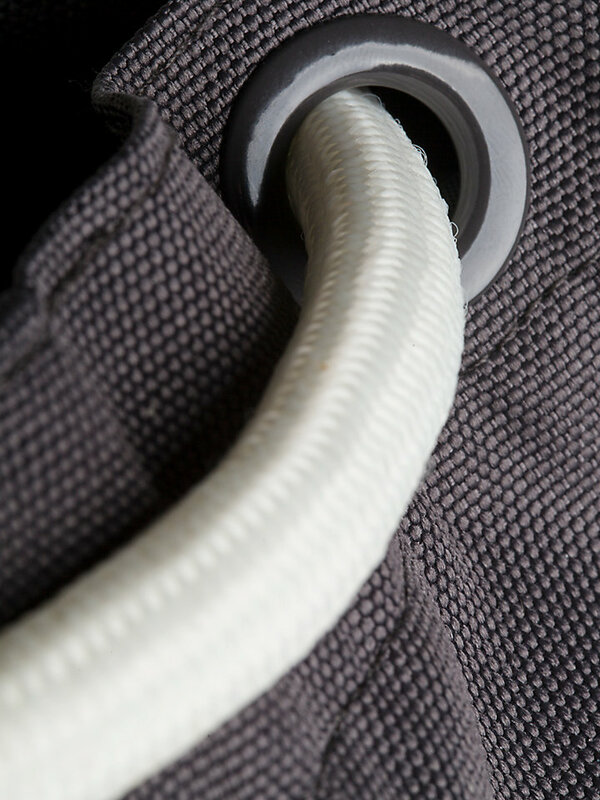 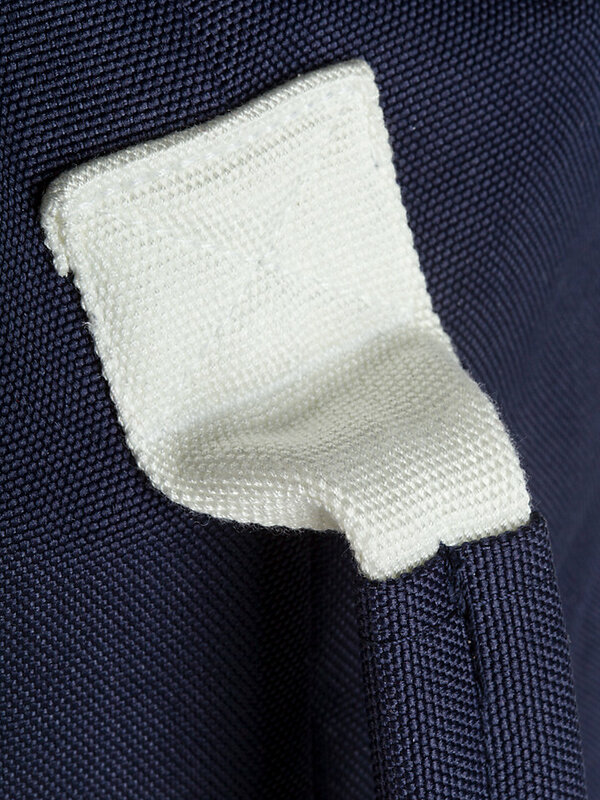 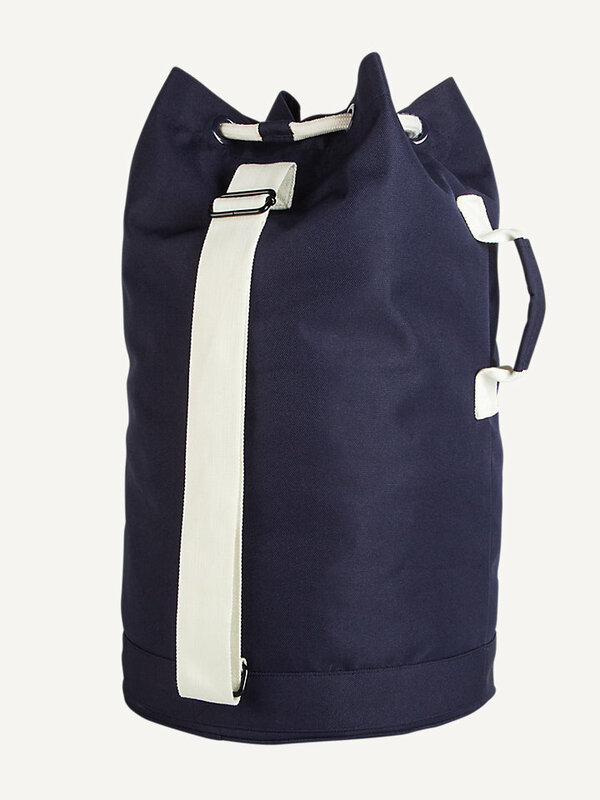 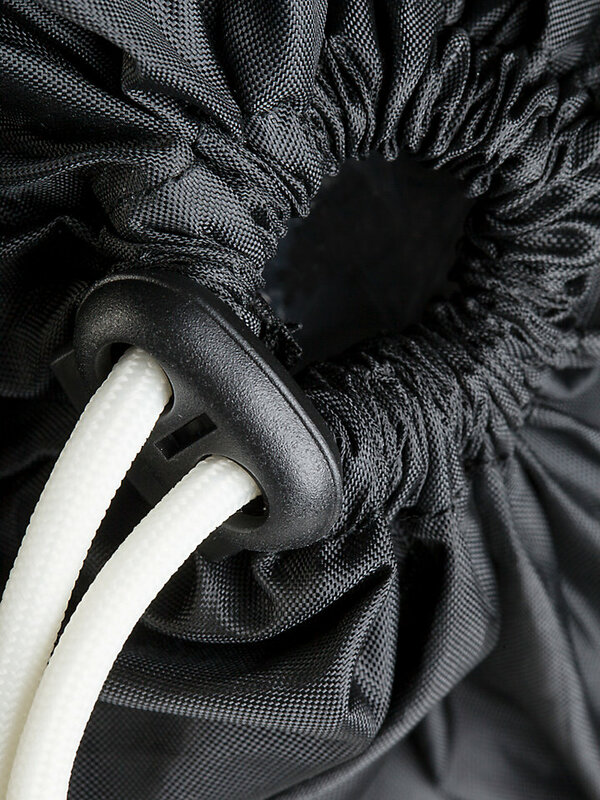 A classic North Sails sailing bag made with 100% polyester, with traditional North Sails embroidery. 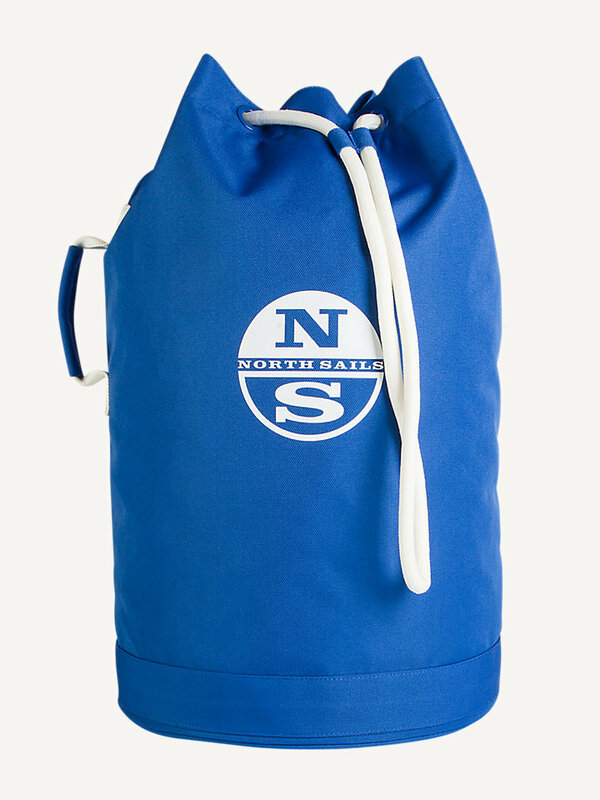 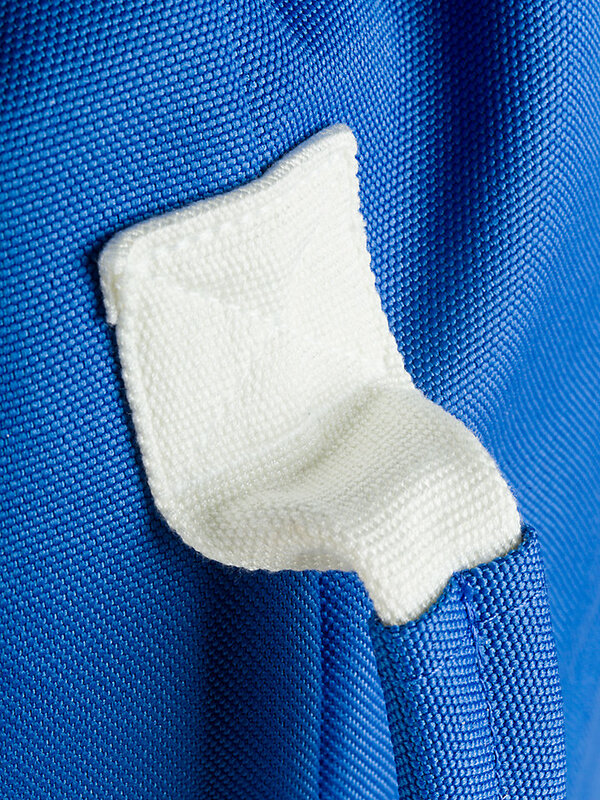 Keep your necessities close and dry, wherever you go. 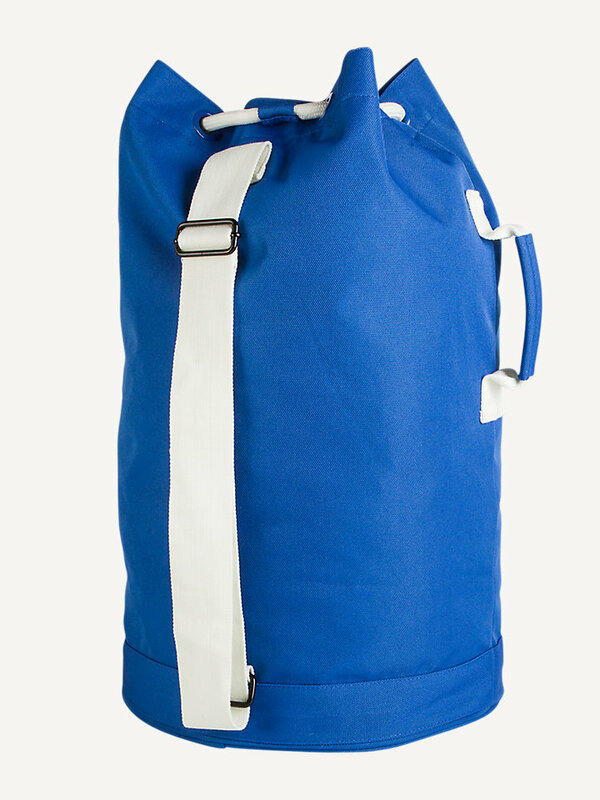 It comes in different colors, to match your particular mood and journey.